Kenneth To has died suddenly after falling unwell at a training camp in the US, aged 26. 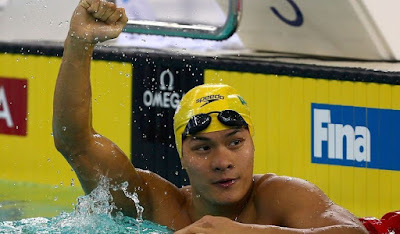 The Hong Kong-Australian swimmer was taken ill during his three-month stint at the University of Florida. "He felt unwell at a training session and was taken to hospital where sadly, he passed away," the Hong Kong Sports Institute said in a statement. "He was extremely popular and loved by his teammates and competitors. Kenneth was known as a truly exceptional person, warm, funny and kind. "His sudden passing is a huge loss to local sports."